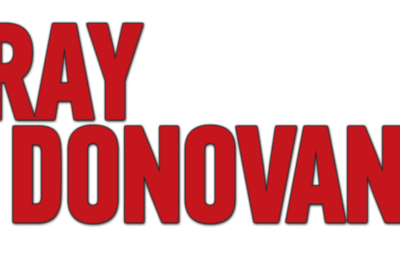 We’re almost two weeks removed now from the end of Ray Donovan season 6 and it should be said, first and foremost, that we miss it. Ray Donovan season 7: Does the show need another big name? Unfortunately, Ray Donovan is now over. To go along with that, we’ll be waiting many months until season 7 premieres. 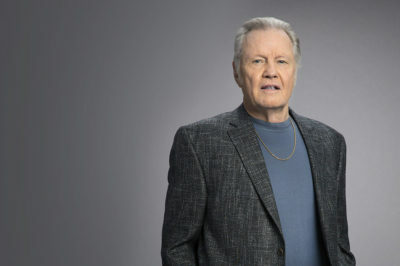 Is Jon Voight leaving Ray Donovan, and the role of Mickey behind heading into the upcoming season 7? It’s fair to wonder that. 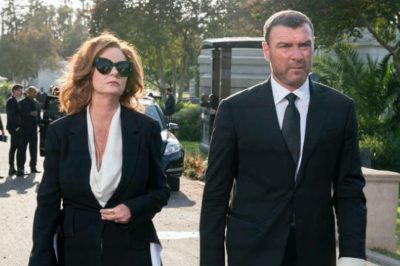 Is Susan Sarandon leaving Ray Donovan following season 6 finale? The Ray Donovan season 6 finale on Sunday night was packed full of all sorts of dramatic twists and turns, including some deaths. 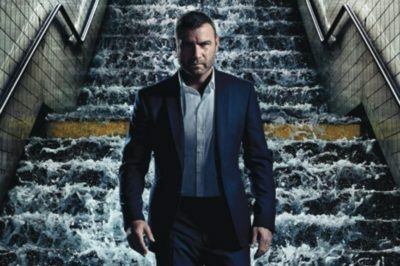 Following tonight’s finale, do you want to get some early speculation in regards to a Ray Donovan season 7 premiere date? Ray Donovan season 6 finale debate: Could someone die? As we inch closer to the Ray Donovan season 6 finale on Showtime this weekend, there is one question worth thinking about. Ray Donovan season 6 episode 12 carries with it the title of “The Dead,” and that in itself is a pretty bold indicator of what lies ahead. Ray Donovan season 6 episode 11 review: Did Bridget (or anyone else) die? Tonight, Ray Donovan season 6 episode 11 had a chance to deliver some big knockout punches entering the finale. Ray Donovan season 6 episode 11: How worried should we be for Bridget? 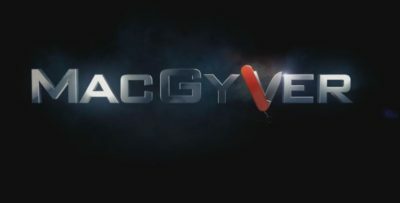 Ray Donovan season 6 episode 11 is coming right around the corner on Showtime, and we don’t think that we have to spell out the danger. 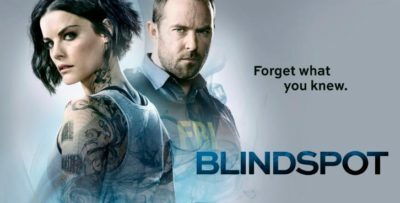 We’re back with another edition of Cable Ratings and for this one, there are three different shows we’re looking at.